Lauren Jauregui is a goddess and you can’t convince us otherwise. From her empowering social and political activism to how she unapologetically embraces her true self and the innate power of the divine feminine, it’s as if Jauregui was sent here from the heavens to grace us with both her wisdom and total bops. And in her luscious new music video for “More Than That,” she really is—an actual goddess, that is. 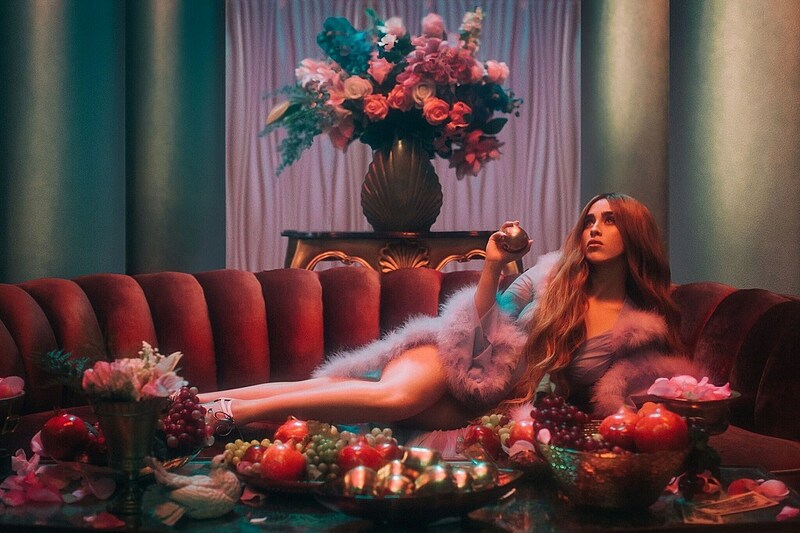 In the sensual Lauren Dunn-directed clip, Jauregui plays a modern version of the Greek goddess Aphrodite who, during a trip to Earth, “stumbles upon an ethereal all-female club, celebrating divine femininity to the fullest,” according to a press release. Previous articleDoes Ariana Grande’s ‘7 Rings’ Sound Too Much Like This Soulja Boy Song?